Let me say it one more time I love Piedmont Park in the morning. 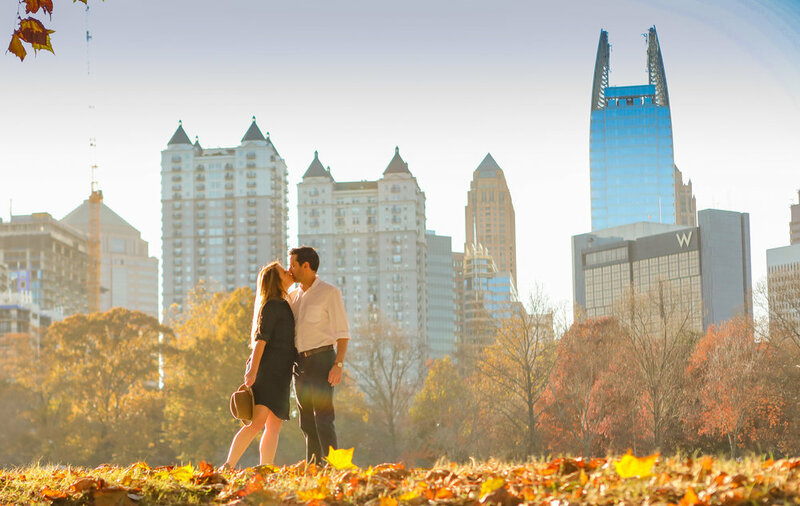 As an Atlanta Wedding Photographer I love this oasis in the middle of Atlanta. It has the romanticism that brings a couple closer. I had the opprotunity to shot a wonderful couple this weekend. We were blessed with some wonderful weather and great light. They were so sweet to each other. 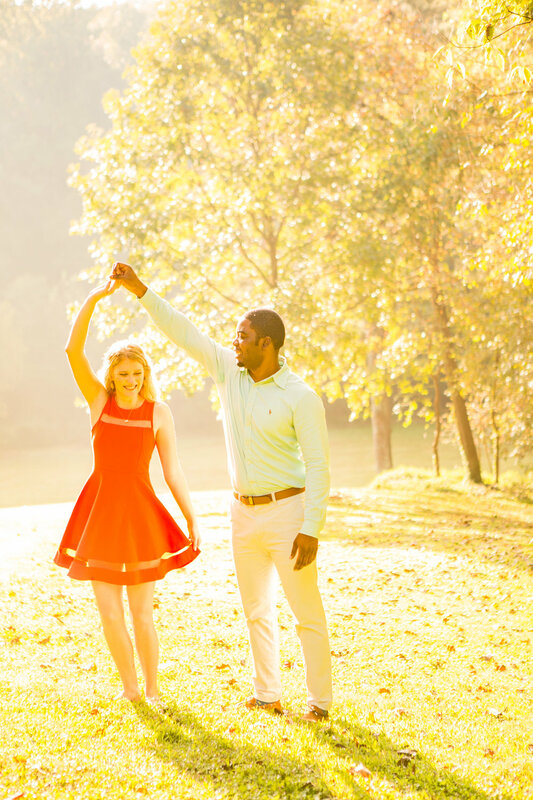 I love doint engagement shoots for two reasons. One I love working with the couple on a more casual setting. Everyone knows the best photos are when you are relaxed. In a relaxed setting the couple can just be theirselves and relax. The second reason I like to shot engagemnt photos is that I get to know the couple. I am always just asking them questions and chatting them up. That way I know them and they know me. So when the wedding day comes around I am not a stranger running around with a camera I am David their friend documenting their day.